The Kahless Clone CD Giveaway! 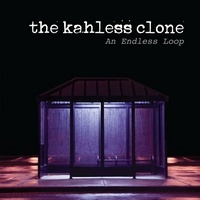 Dead Rhetoric.com and The Kahless Clone have combined to give away one (1) copy of their debut EP, An Endless Loop. Featuring NOVEMBERS DOOM guitarist Vito Marchese, a press release notes the EP as “a gripping musical journey that forges the vibe of dark metal with the sonic landscape and emotional buildups of post-rock. 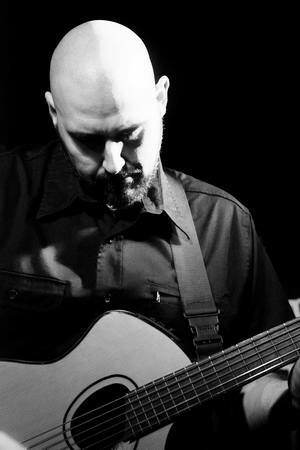 The Kahless Clone was started by Marchese as an outlet for some of the instrumental songs he had been writing. Marches secured the talents of Zach Libbe, Garry Naples, Andy Bunk, and Ben Johnson to help him record An Endless Loop. Recording, mixing, and mastering was done at Belle City Sound in Racine, WI by Chris Wisco, who was able to properly capture the mood and atmosphere of the songs.” Feel free to check out a full stream of the EP below! Sound good? Then enter for your chance to win by Saturday, April 18, 2015.